Smart scales are very useful devices for those who want to melt away some fatty deposits. They can show not only your body weight but also BMI, fat, water percentage, and more. 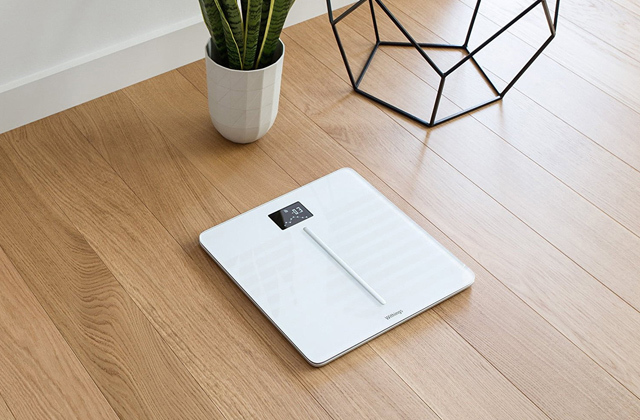 These top smart body analyzers will surely keep you motivated throughout your weight loss journey. Take your pick! 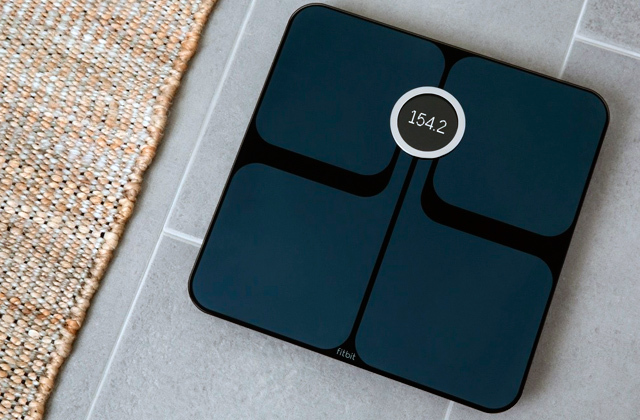 If you miss a weighty argument to start living a healthy life, look through our 5 best bathroom scales review and find the perfect device that will measure up!